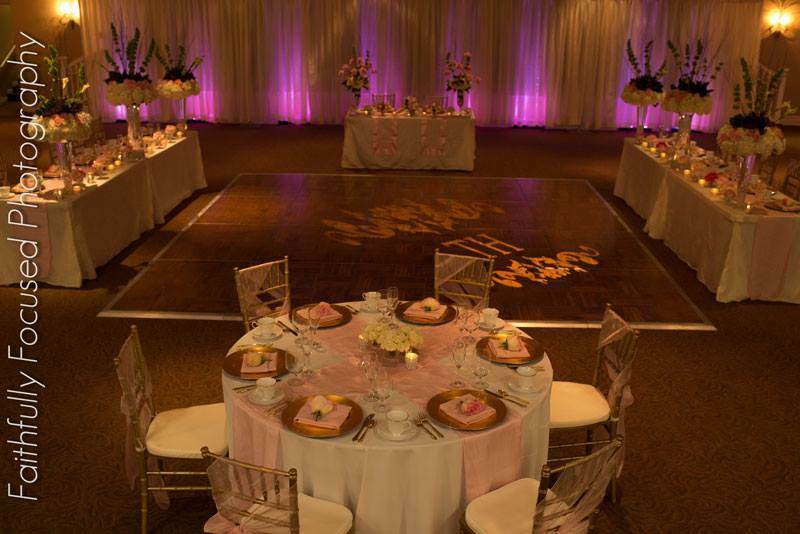 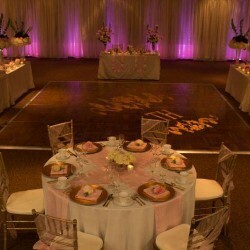 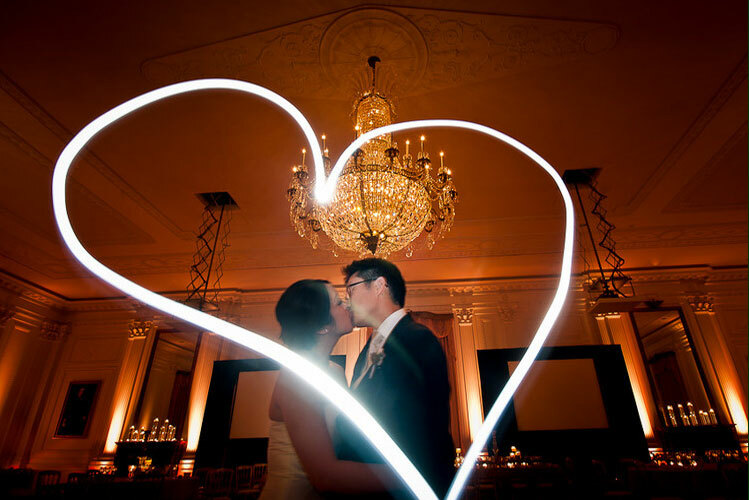 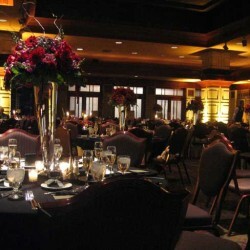 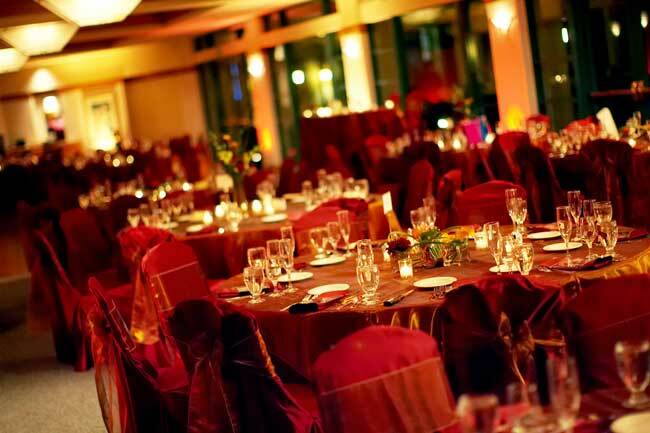 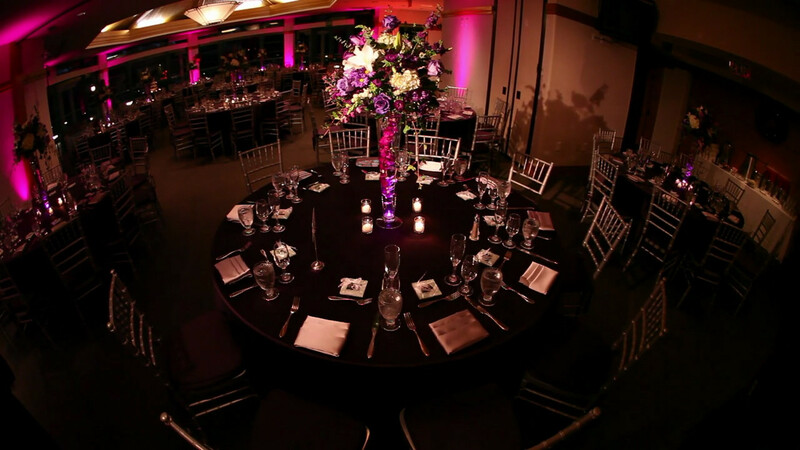 C Squared Events offers elegant decor lighting, custom monograms and other lighting effects to add a level of ambiance to your wedding. 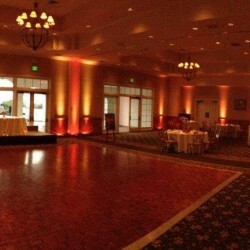 Nothing can change an atmosphere and set a mood more than lighting. 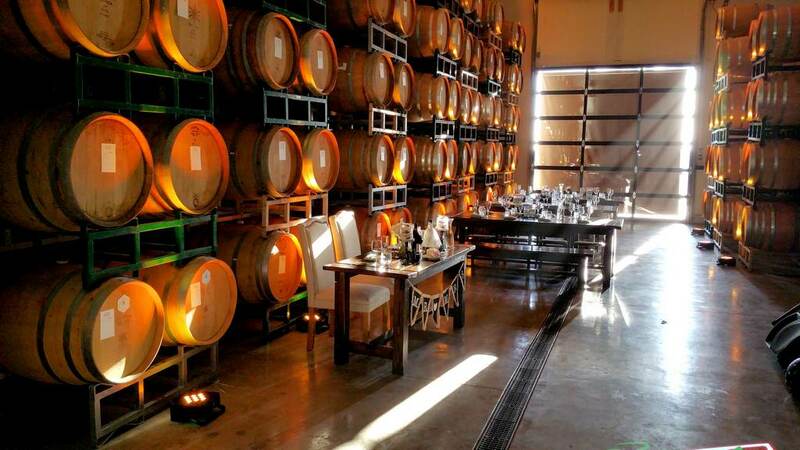 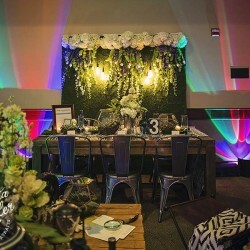 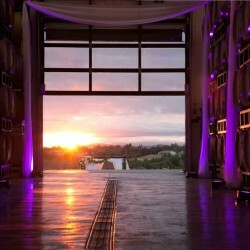 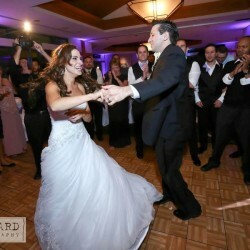 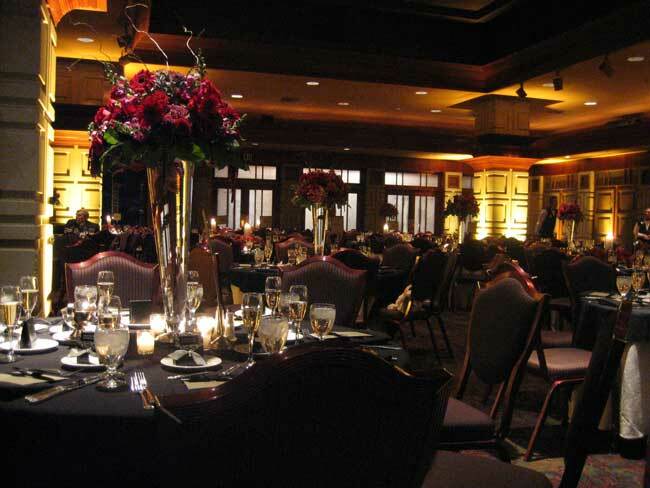 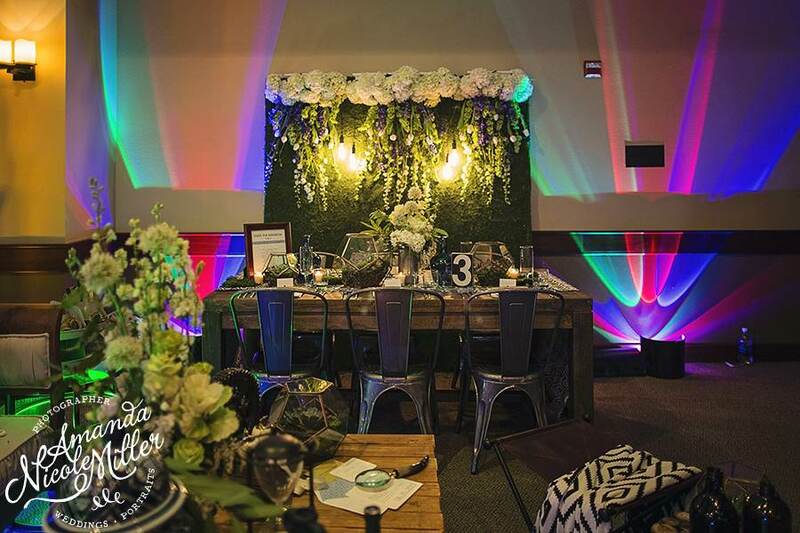 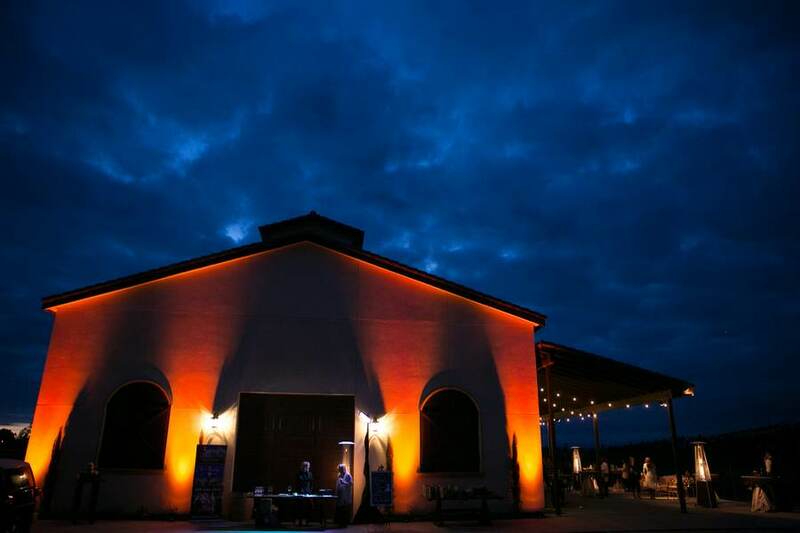 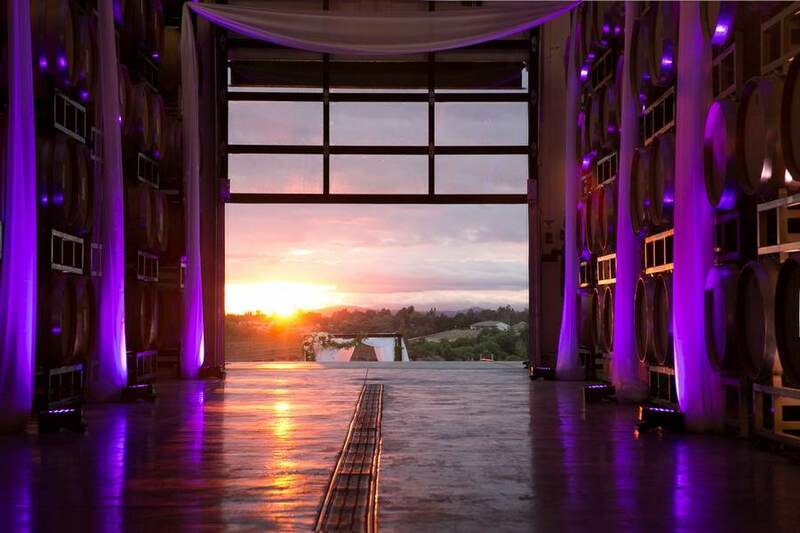 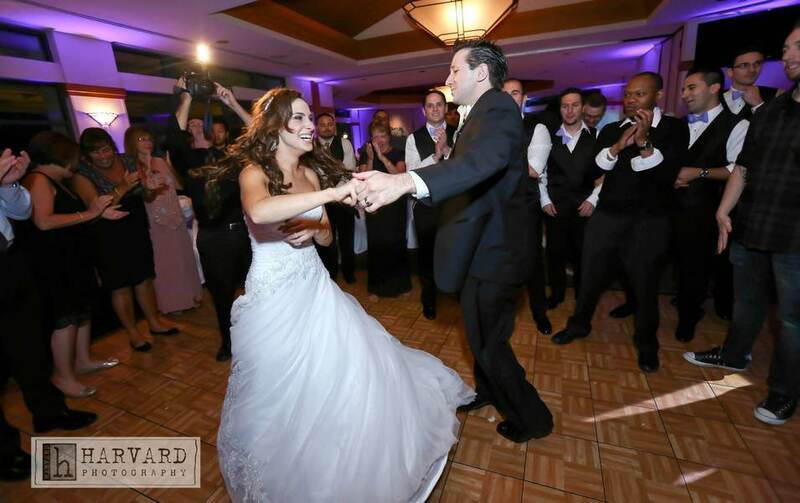 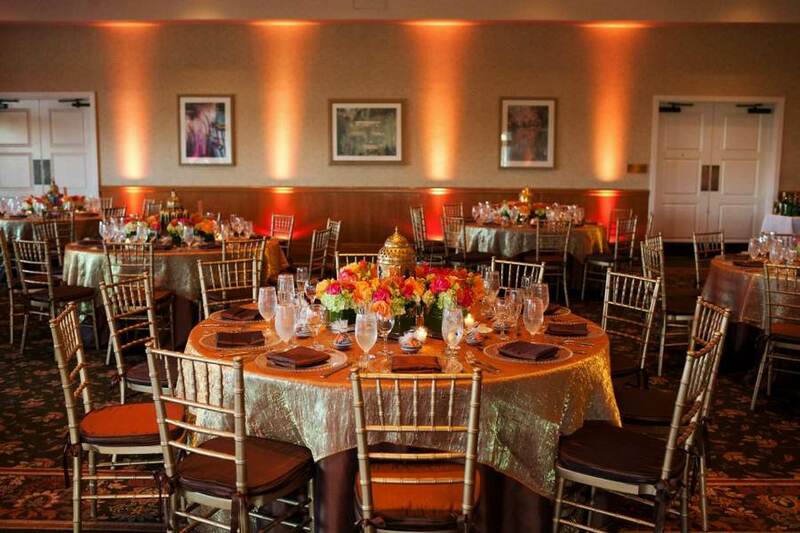 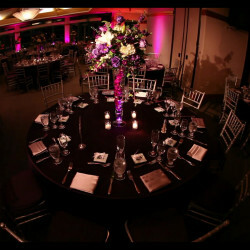 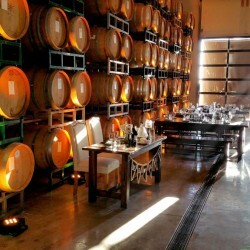 C Squared Events is one of the only companies in the Temecula that has professionally trained lighting designers on staff to create the perfect mood for your event. 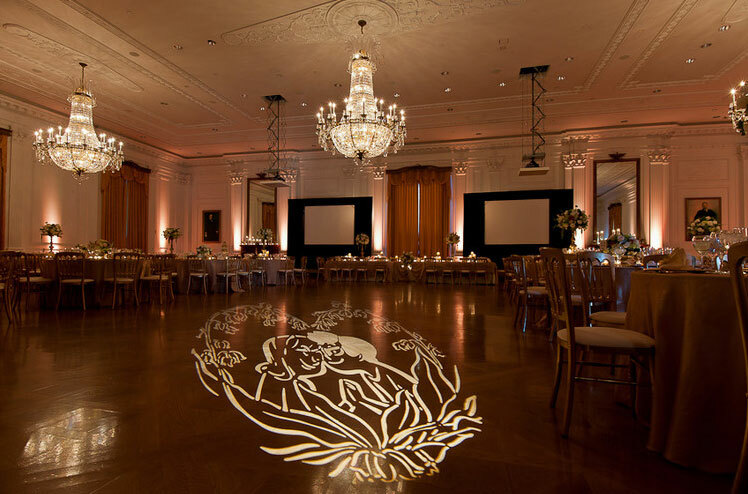 Our designers have worked in theatrical stage productions and Hollywood movies, in both instances used lighting to create an atmosphere that could not be achieved otherwise. 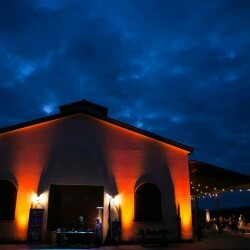 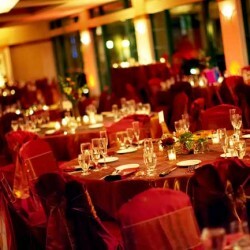 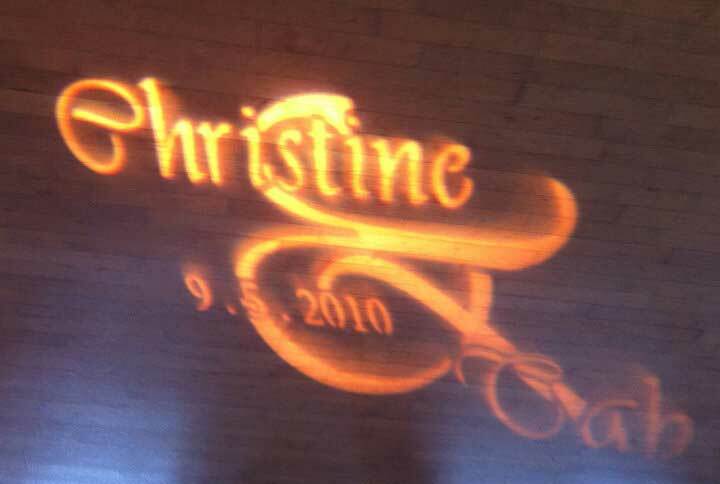 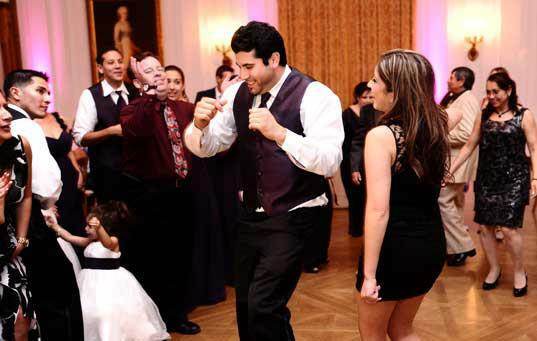 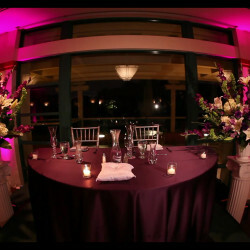 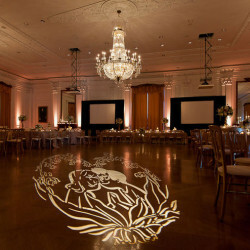 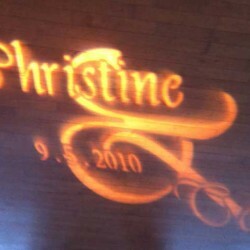 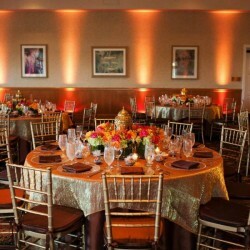 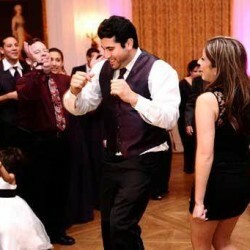 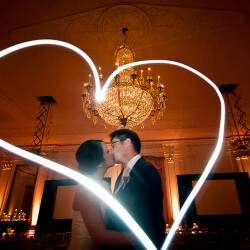 Below you will see a sample of lighting that we have done at Weddings. 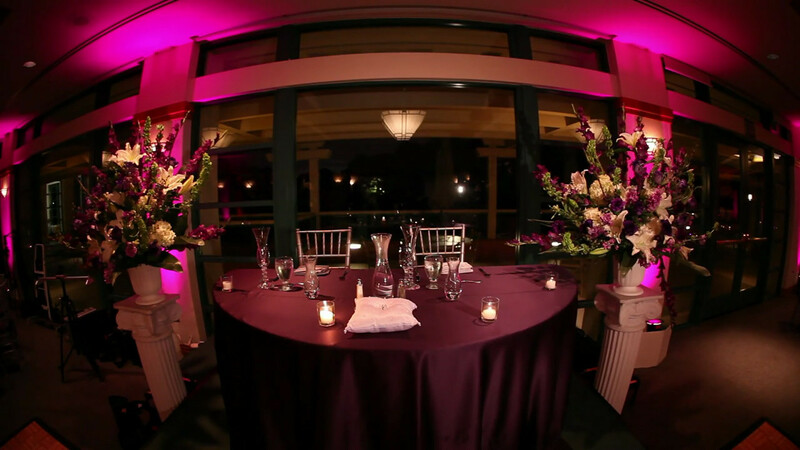 If you would like to see more, call us today to set up a consultation to see what lighting can be done for your reception.